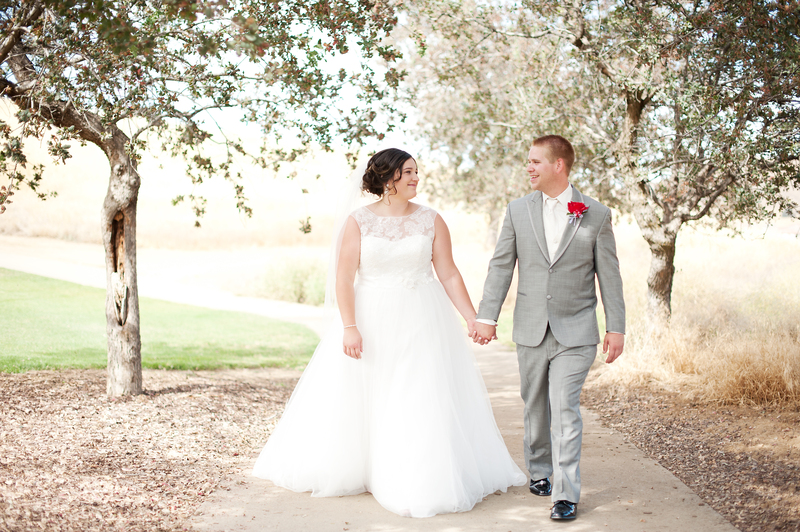 Katie and Aaron's wedding at Diablo Country Club was nothing short of beautiful. The bridal party was beyond phenomenal! The ladies were such great friends and so kind to each other throughout the day. The gentlemen laughed, drank, and had a TON of laughs. But the most amazing thing was how very much Katie and Aaron's love for each other shined throughout the whole day. 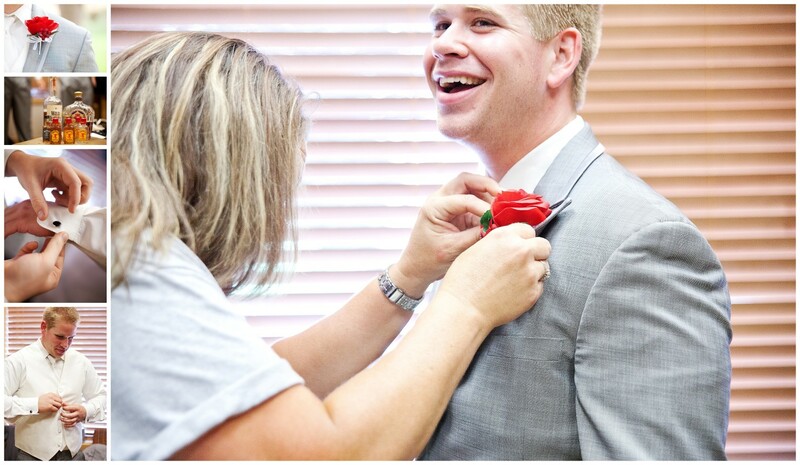 They chose to have a first look before the ceremony. As Aaron turned around to see his lovely bride, he gently whispered in her ear,"You look so beautiful." My gosh, that's every woman's dream. Let me just say that Katie was and is absolutely beautiful!! After the ceremony we shot just a few portraits and then they played the shoe game! That was my first time ever photographing that particular game and it was so much fun to watch! They really know each other so well and their answers matched every time. Possibly the best event of the evening was Katie and Aaron's cake cutting. I won't ruin it for you as I want you to be surprised when you scroll down to see it, but let me just say that every wedding I shoot for the rest of my career is going to have a hard time beating this one. It's got the whole "innocence, love, betrayal, and forgiveness" built right into it!!! The night ended with some romantic dancing, but this is just the beginning of their love story. Wedding Diablo Grande, Patterson, Patterson Photographer. permalink.